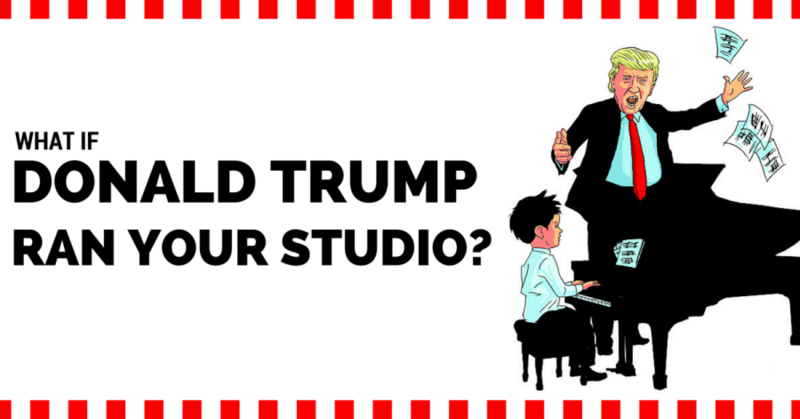 What If Donald Trump Ran Your Music Studio? This post is going to be YUGE. YUUUUUUUUUUUUUGE. Love him or hate him…. Donald Trump is big news in 2016. Despite the fact that he seems to be causing almost DAILY outrages, his popularity numbers continue to grow. Is there something that a piano teacher could actually LEARN from Donald Trump? So… Over Christmas break, I picked up Donald Trump’s most popular book, The Art of the Deal. It was a quick read. As it turns out, he completely reveals his entire business philosophy in this book. The 11 principles that he outlines for business success are absolutely applicable to piano teachers. Now, I should go on record and tell you that this is not an endorsement for the Donald. I will let more capable minds tell you who would best run the country. Fair? That being said, let’s dive in. Here are 5 Trump business secrets that every teacher and music school could use. How can we think big in our studios? Have you been contemplating raising your rates? A “cost of living” increase? What would happen if you raised rates by $1 or $2 or $5? Are you concerned that you will get an inbox full of hate mail and termination notices? Think big. If you’re going to raise your rates… why not by raise them by $20/month instead. How about $40/ month? Go big or go home! I don’t say this flippantly. I have taken my own advice! It all came about while reading Stealth Marketing by Jay Abraham. Jay is a highly-paid small-business consultant. The New York Times, Forbes, and many other publications call him one of the greatest marketing minds of the modern age. Small and medium-sized businesses hire him to increase their sales. One of the first things he would do is come in and run experiments on their price. Now, these business owners would argue with him – some of them quite dramatically! They didn’t want to lose customers or turn away new prospects. They were attached to their current pricing – but they had no proof that it was the best pricing! Much to the chagrin of these business owners, Jay demonstrated that they could raise prices on products by 10%, 20%, and sometimes even 50% without a negative impact on sales! I read about this experiment several years ago. It was a few months before the fall “rush” when many parents sign their kids up for piano. I made a decision. I would quote a higher tuition rate to any new inquiries. I wanted to test if people would accept the price. I would worry about increasing the tuition for current students later. The new price was 21% higher than my current rate. Keep in mind, my current rate was already modestly higher than every other teacher in the area. I remember a student came in for an evaluation session. When the parent asked the tuition price, I had to concentrate to keep my composure. I said the new price out loud, and focused on not feeling embarrassed. This pleased me. Later, I wondered if it would work again. It did. In fact, not one person even flinched at that rate. I did have a few families who said they couldn’t begin because it was too much for their budget. But, no one rejected the rate outright. It is a powerful lesson to learn… Are the business decisions you’ve made based on fact or opinion? Are you fearful about raising your rates? The next principle in The Art of the Deal is to know what people want. That sounds pretty simple, right? Not so fast. 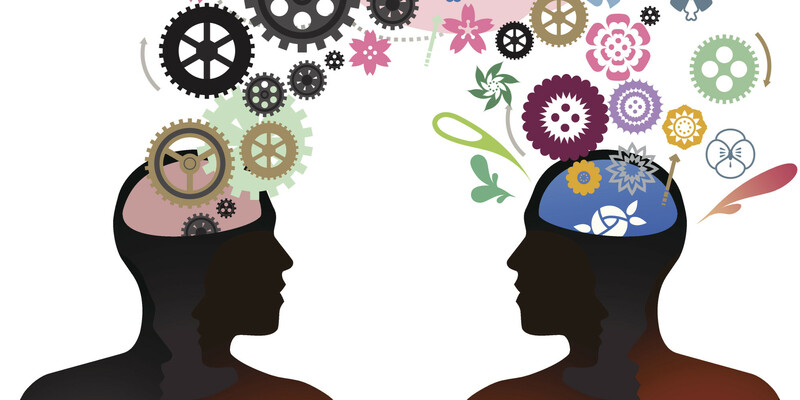 Experts have demonstrated that people make decisions based on emotion first. Then they rationalize their decision after the fact. 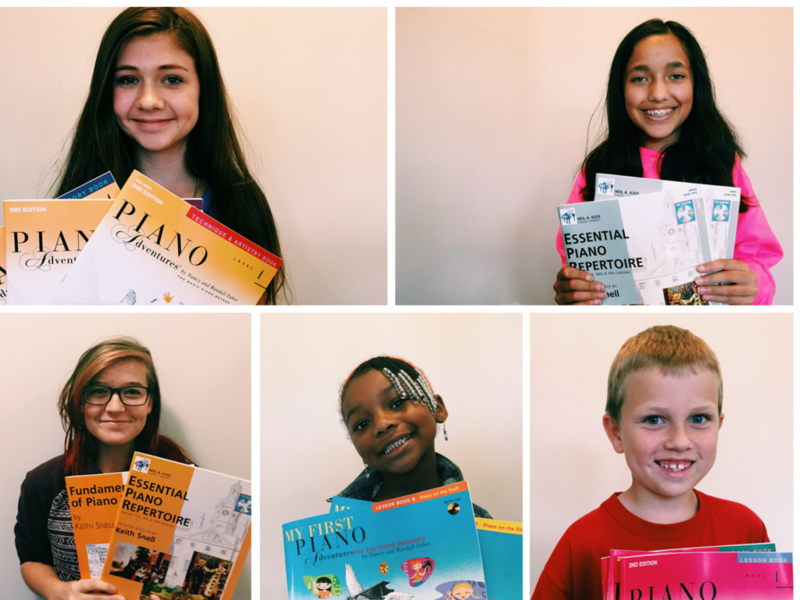 Parents might have good reasons for enrolling for piano lessons. But, there are emotional motives at work behind that rational decision. These motivations can look different from person to person. We need to get in touch with those deeper, hidden motivations. When we do that, we build credibility, authority, and trust with parents. What a great way to start that relationship! I once thought that I had a good grip on why parents signed up for lesson. As I mentioned in point #1… on what are you going to base your knowledge? Opinion or fact? Don’t underestimate how honest people will be when given the chance to answer anonymously. Do this with a survey. Go ahead and try this. You will learn a great deal. You will be closer to your families and students as a result. Thanks, Donald. 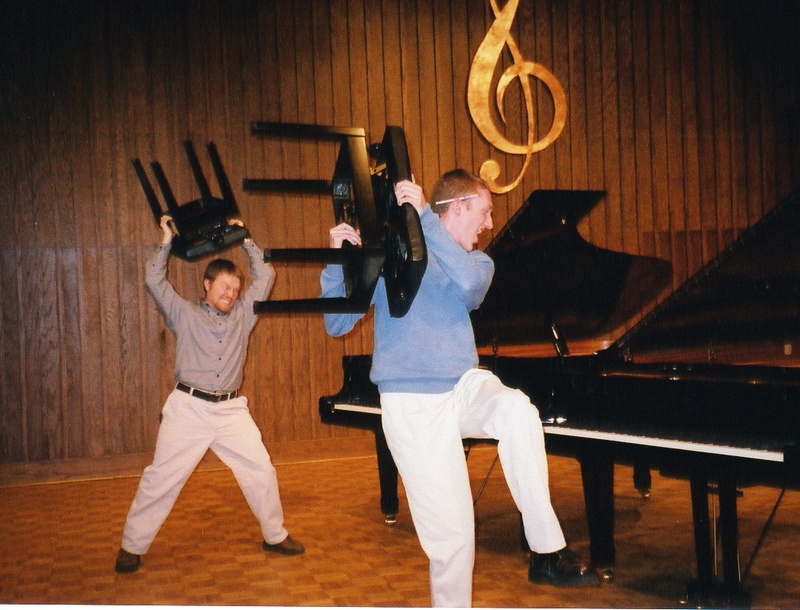 A little aggressive for us piano teachers. But, the principle is sound. When I read these words, I think about when a parent makes the decision to either join your studio or move on. Parents will often sign their kids up for lessons to “help with their academics” or “raise their IQs”. I’m not going to comment on whether that is a good motivation; it’s just the truth. This gets a parent’s attention. I’m speaking exactly to their desire, and I’m raising an objection. This is intriguing to them. I’m supposed to be trying to convince them to join – not push them away. By this point, parents are beginning to pack up their things… there is no way this is going to work out! I might not say this word for word… but I come pretty close. You see, people are silently begging to be led. If you can help them think past just a few IQ points to something much greater – that is leverage. If you show that you have a big vision for their child – and they believe you can deliver on it – well, my friend… You win. They will trip over themselves to sign up. In this part of the book, Trump talks about being sensational. Be different. Be outrageous. Do bold and controversial things. People will hear about you. I met one of my best friends (Greg Genter) in college. We both studied piano. After we graduated, we struggled to find students near us. Greg and Daniel, The College Years. Were we ever that young?. After a while, Greg came up with a crazy idea – would it be possible to teach a kid an entire beginner book in just one week? We looked into it and (at the time) no one was doing anything like that. So, for six months we worked together on a curriculum and workbook. Together we created a 100 page workbook and invented a summer day camp called The Piano Express. Our goal was to get kids through our equivalent of the Faber Primer book in just 5 days. That first summer (2005) we had only 7 kids sign up. Parents were skeptical when we told them that their kids could learn 100 pages of music by the end of the week. At the end of the week, almost every child had moved through the entire book. We had a final recital on the last day of the camp. Parents attended on their lunch breaks and we even made a performance DVD for each family. By 2010, we were running 150 kids EVERY summer. We were feeding teachers in our region with new students. It turned into a year round after school program called The Piano Express. The Express currently sees 250 kids every week. It is one of the premier music schools in the metro Washington D.C. area. When you do remarkable, outrageous work, you create lifelong fans. You surprise people in a good way! They will tell their friends, their family, and their co-workers. When Trump got out of Wharton business school, he had no money and was working for his dad. His dad was an old-fashioned guy. He had spent many years building apartment buildings in Brooklyn and Queens. Instead of just giving Donald money, he gave him a large loan that he expected to receive back. Donald made a series of deals. He bought run-down apartment buildings in terrible neighborhoods and revitalized them. He gradually grew his seed money. After a few years, he set his sights on Manhattan – one of the toughest real estate markets in the world. No bank wanted to take a chance on this new developer. He knew that he would have one shot to prove to the big banks in New York that he could deliver a major skyscraper on time and under budget. He did exactly that – time after time after time. While other developers would run over budget, he would contain his costs. Banks eventually shunned those other developers. Except for a few bouts with bad luck during a recession, he came through on his obligations. He is still trusted by major financiers all over the world. You can’t con people for long. You can brag. You can generate excitement. You can talk a big game… but if you can’t deliver, people will walk. This might be the most important point – not only to this post, but to everything that this blog stands for. Read carefully! You can promise parents that you will help little Susie to be more organized. If you don’t have a plan to do that, you are going to let them down. Better that you had said nothing at all! You can try a price experiment in your studio and increase your tuition. Good for you! But, parents won’t re-enroll if students are complaining about practice each week. We teachers have to deliver a good product. I boil it all down to one question. This is the overriding theme of my personal studio. How much does this student need me? By the second lesson, I want to be able to open the book, point at a new song, and say: “Play this.” I want them to be able to do it with no help or prompting for me. Perfect hand position. Perfect playing. If they can do that with me, then I know they can do it at home. I’m training them to be unafraid of going to the piano bench at home. They are forming a practice habit that will stick with them for years. By and large, that’s exactly what happens with all of my new students. Just like many other teachers, I have worked for years at finding the perfect way to teach the beginning concepts. I have optimized it for maximum impact and efficiency. Now, you might have a different theme or goal – it could be sight reading or ear playing. You might be the teacher that has the most creative games in town. You might have a goal of students doing well in music competitions. You could be the music school that uses iPads in your music lessons. Whatever “it” is, put that front and center in your promotional materials. Connect that to the hopes and fears of your student’s parents. Create something that is worth talking about. Who knew that a 30 year old business book offer such great advice to us piano teachers? On second thought, don’t say that. Jokes and politics aside… Keep these five principles in mind. You will have a much easier time of attracting great students to your studio. You will be well-paid to do it! Which of these points resonates most with you? I won’t know unless you tell me! Leave a comment below. We are in the works. This will happen sometime in late 2017. Your blog post was bold and energizing! Thanks, Daniel, for getting us fired up and moving forward in a better direction. So happy you’re blogging as I love your approach and ideas. Keep ’em coming! I also want to learn more about your day camp curriculum, and your comment on them being able to play independently by the 2nd lesson! Intriguing! I am so happy and excited to be receiving your blog posts! I teach over 50 private students and would love to know how you manage to teach 70 plus! I would also love to learn more about your day camp curriculum. Will you be releasing more about that? I would also love to learn more about how you teach children to practice efficiently. Response has been great to what I’m writing… And you all giving me great ideas about what to write about next! Is there any chance your curriculum would be released before this summer? I would love to run some camps! Denise, I’m looking into this. Make sure to join the Web site newsletter / list to get updates. This is all great food for thought and action! Been teaching piano for over 30 years now (was but a mere child when I started, lol!). I’m not too old, yet!, for fresh perspectives and suggestions. Best of luck to you, Daniel, (and to the rest of us). I always say, “there’s a special place in heaven for piano teachers, who else would choose to listen to ‘wrong’ notes and rhythms everyday!” I have all the gray hairs to prove it! I’m really curious how you did teach the equivalent to Faber in 1 week. Please share! Your blog is awesome. Very fresh ideas, thank you! We spent six months writing a curriculum. We piloted it with seven kids the first year. It was a full day camp that ran for five days. We later adjusted it into a 3/4 day camp. They had a total of 25 hours of instruction time. We put over 1,500 kids through that program between 2005 – 2015. I will make a note to discuss this in a future post, and will perhaps even have Greg guest post to give his perspective as well. YES!! I would love to hear more about how you did that. What a great selling point to parents! Brilliant! Marie, this is something we have used “in house” for many many years. We never really considered packaging it up and selling it. But, now that you mention it, I do think it would be a shame to see it only used for a very small % of children in Northern Virginia and Indiana! Thanks for the idea. If you haven’t already, join the email list here and when (not, if!) we have put it together in a professional way, we will make it available to people through our email list. Great information! I really like the idea of finding a way to stick out. A niche! It’s all about how you communicate that unique identity to the world. It can be boring… Or exciting. It can be self-serving … Or student focused (look at how amazing I am vs. look at what I can do for you). What we say is IMPORTANT. Love this post Daniel. Super excited about your blog and what is to come! Glad you’re here! It means a lot that you would say that.